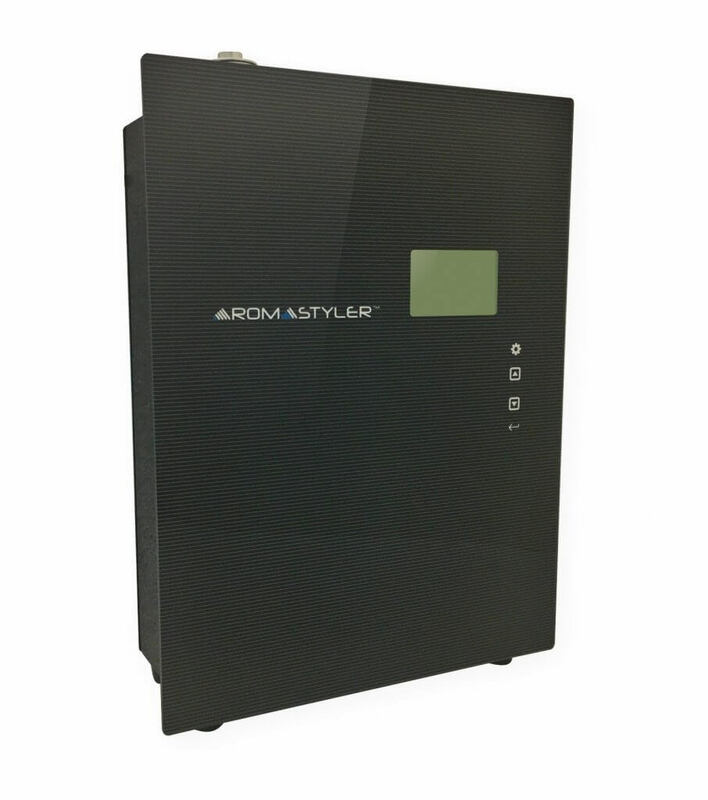 Our Aromizer Diffuser is designed with a custom cycle programmable timer and a built-in battery back-up. Not to mention it’s proudly manufactured in the United States. Ideal for the following interior environments: commercial buildings, retail, fashion boutiques (watch, jewelry, etc), shopping malls, car showrooms, fitness centers, gyms, telco shops, cinemas, hospitals, medical facilities, dental clinics, hair salons, beauty salons, bars, nightclubs, art galleries and more.